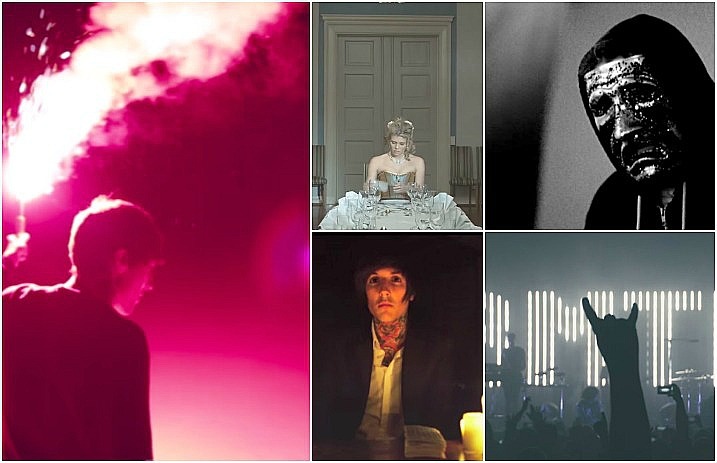 Can you guess the Bring Me The Horizon music video from a single screenshot? Bring Me The Horizon’s cinematic videos shouldn’t fade easily from memory, so we’re putting you to the ultimate test. 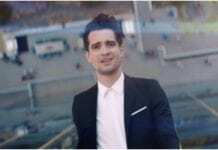 Can you guess the music video from a single screenshot? Try it out below, and remember: You can always study up and try again! Read more: Can you guess the All Time Low music video from a single screenshot?